Welcome to my long awaited 2019 hair care routine! 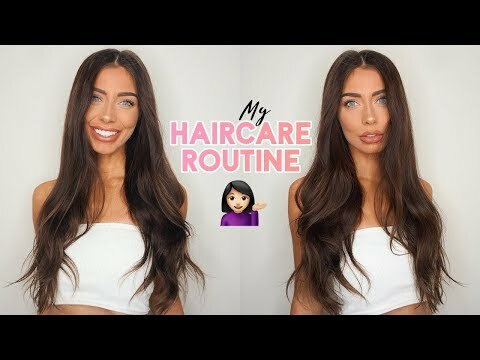 Today I'll show you how I blowdry my hair at home, how I style my hair, how I grew my hair long and all my hair hacks that I've learned along the way :) All products listed below! This video is not sponsored. The above links are affiliate links.